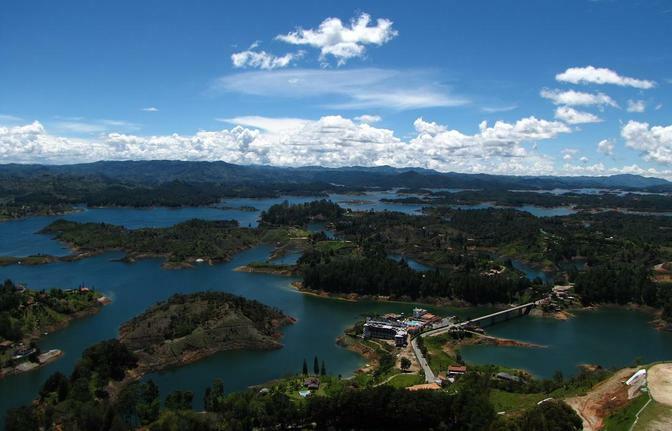 Guatape is a must-see when visiting Medellin. 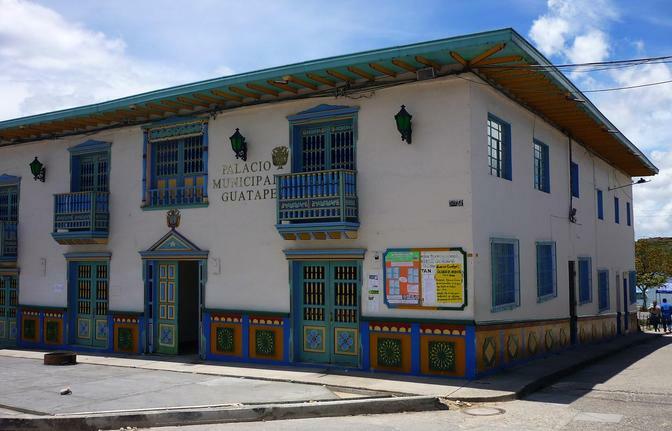 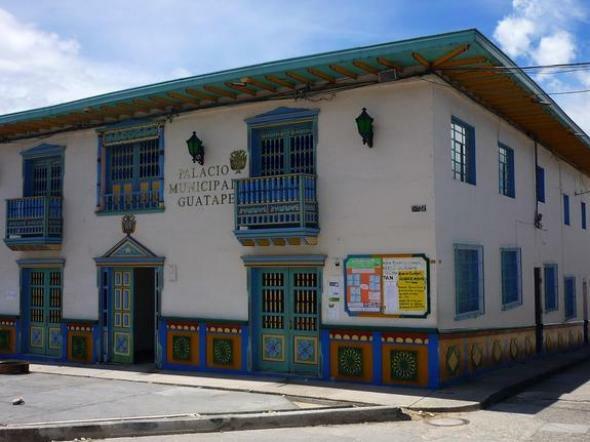 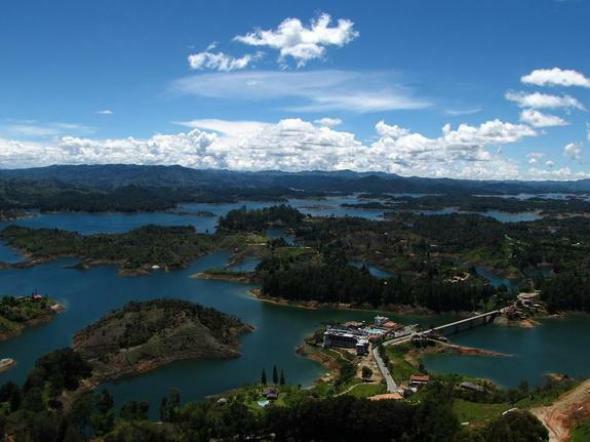 This private tour to Guatape takes you through the most scenic route of the varios routes that connect Medellin and Guatape but we can take a shorter route upon request. 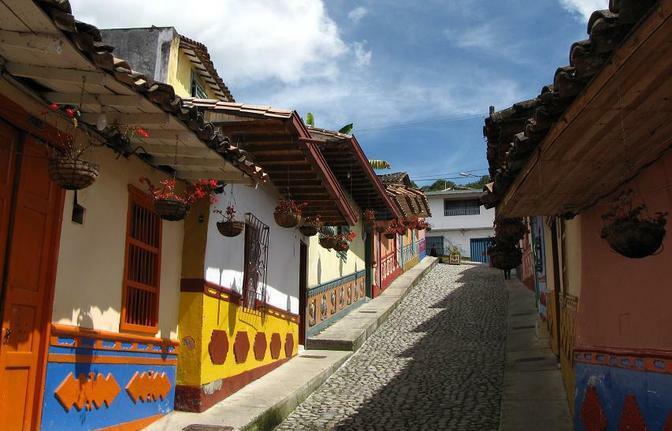 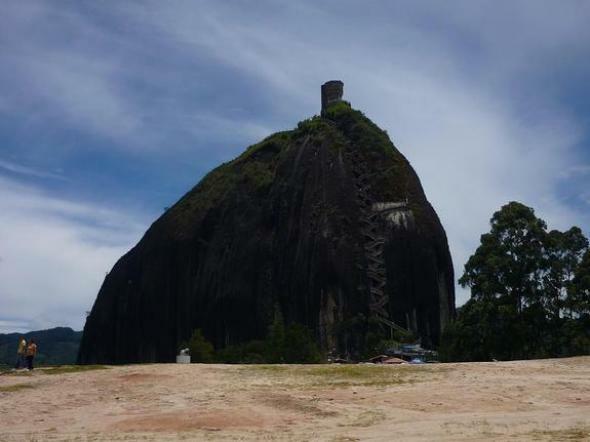 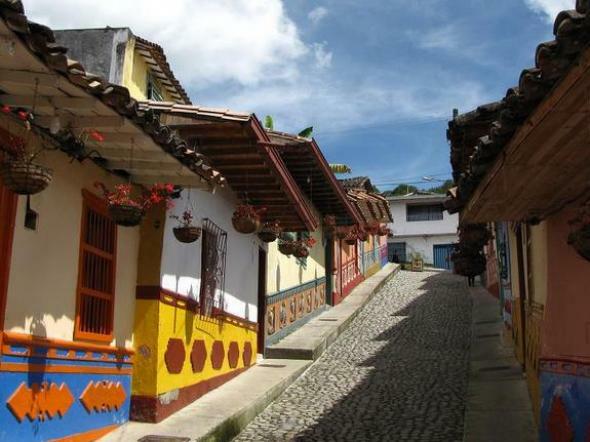 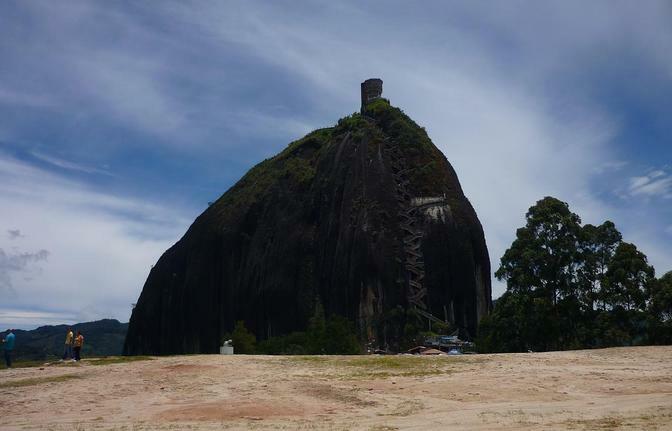 Enjoy a 2-hour drive through varied scenery including luxury country houses, agricultural landscape, the charming town of Guatape with its colorful zocalos and a stop at the big rock of Guatape, also known as Piedra del Peñol.